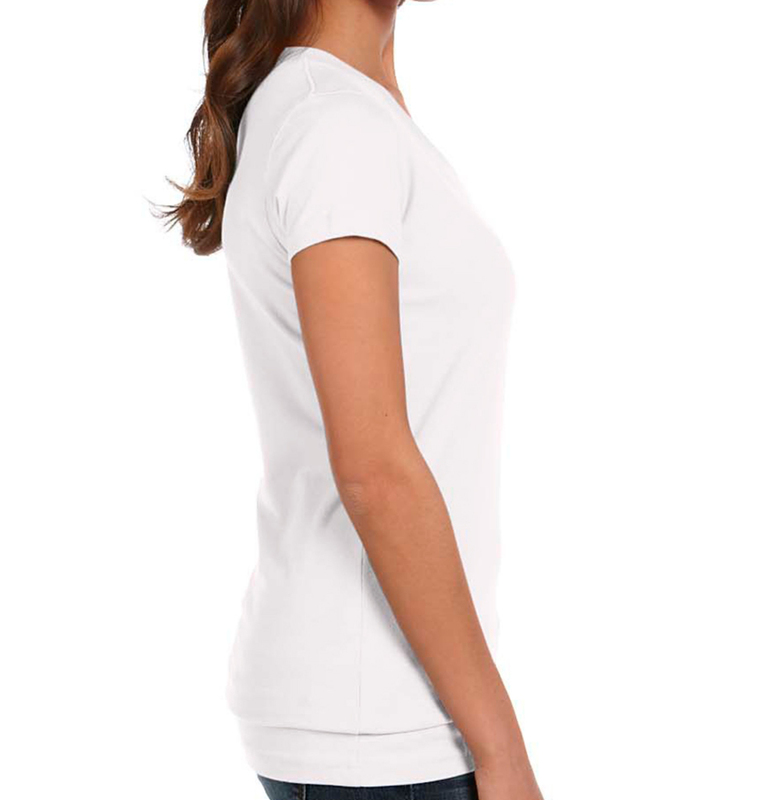 Want a tee with that lived-in comfort without needing to break it in first? 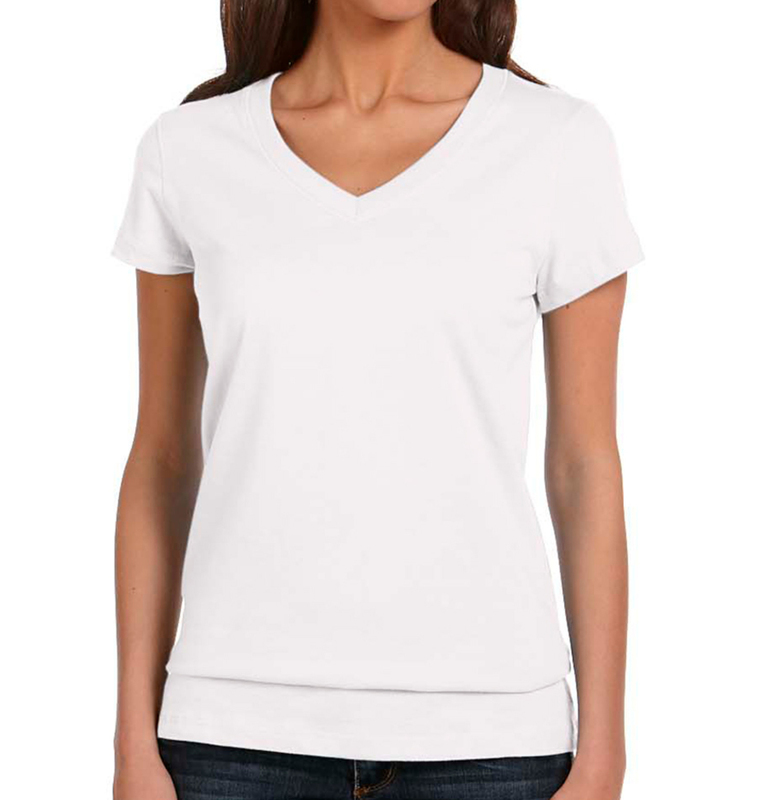 This premium v-neck from Bella + Canvas is ready and waiting to surround you in it’s well loved arms--er, sleeves. 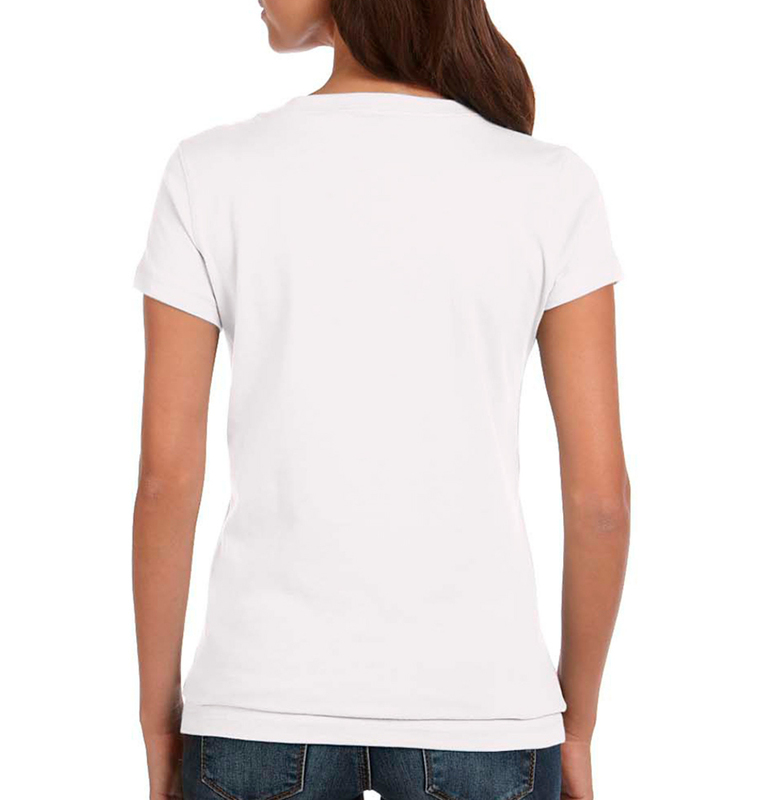 The sizes in women shirts seemed like they were size small (ex: if the shirt was ordered in L the actual fit seemed like it's an M). But the design came out perfect, the response from the company and its designers was great. Our order was a small but Rush Order Tees handled the order like it was one of the biggest order they have received. The work was awesome and the price was right. I know I’ll be using Rush Order Tees many times over. Thanks for the great work. I went to many local T-shirt companies and online stores. This seems to be the primo choice! We ordered T-shirts for a 50th birthday party in Hawaii, and they came out great. We are VERY happy with the quality, design, colors, and speed of service! Will highly recommend to anyone and everyone that wants customized shirts for any occasion. Also very reasonably priced!